Dickson is a world-renowned dancer in the Hip Hop dance community. He is known for his remarkable popping skills, strong personality, powerful movement and positive attitude. He has won many major Popping competitions including: Juste Debout UK, BattleISM, KOD and the UK B-Boy Championships. Together with his partner Brooke Milliner, he is committed to fostering new generations of dancers both within their battling crew Prototype – which won the major World Hip Hop Dance Championships – and with Fiya House a Popping crew. Together they have won countless competitions and are still winning. 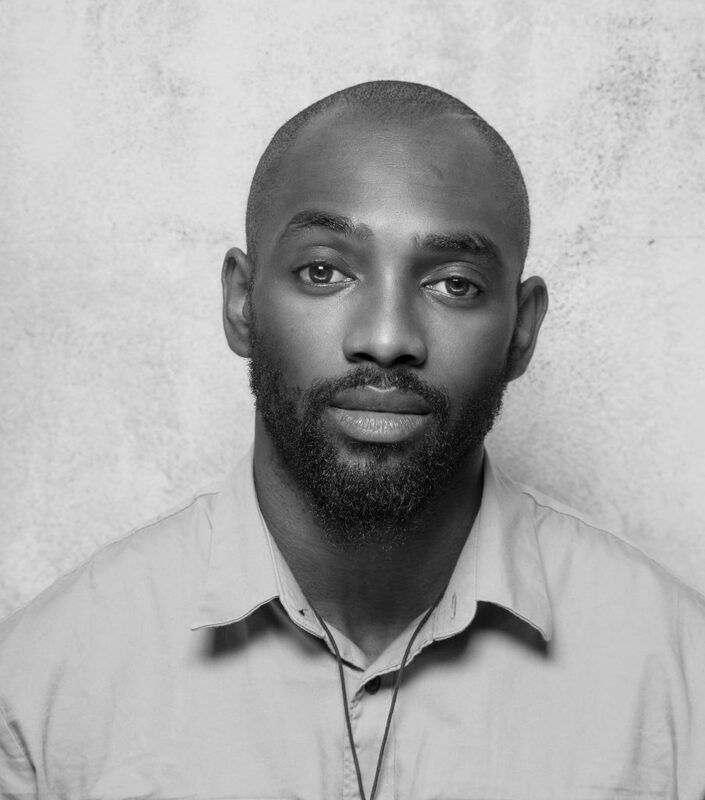 With a background in jazz, ballet and contemporary dance he trained at Lewisham College & London Contemporary Dance School, mentored by Stuart Thomas and Bim Malcomson. Dickson won several choreographic awards and commissions: REVERB Award for Best Choreography 2015, MASDANZA Audience Award for Best Choreography 2016, National Theatre of Korea commission solo, Leave A Trace – CHVRCHES (Music Video) 2016 and OLMECA Commercial. He has featured in major TV commercial campaigns: BALMAIN X H&M 2016, AUDI E TRON 2014, and was the face for LUCOZADE REVIVE 2012. He has danced with world leading artists including: Basement Jaxx, Shallama, Robbie Williams, Corrine Bailey- Rae, Black Eyed Peas, Russell Maliphant and Boy Blue Entertainment. His work has been recognised nationally as he was nominated for three major dance awards: “Best Achievement in Dance” at the UK Theatre Award 2017, “Emerging Artist” and “Outstanding Male Performer (Modern)” at the National Dance Awards Critic Circle 2017.